There are probably a lot more than 3 obstacles when it comes to blogging, but these are my best blogging tips for you. I hope these 3 will help you start your journey. I will tell you that I’ve got these from my mentor and friend Ray Higdon’s 3 Minute Expert Course. I would highly recommend that you get this course if you are really serious about becoming a blogger and building your business online. There are going to be many obstacles along your blogging journey, but if you learn to tackle them as they appear and continue to move forward you will have a successful journey. What I’m sharing with you today are the 3 most common obstacles that people have when making the decision to start blogging. In his course, he goes through each of these in much more detail. I happen to be in the technology profession and I just love it. What I can tell you is that most people are users of technology and don’t really care to understand it or become experts in it. So don’t even try. If technology eludes you source it out. Don’t spend time trying to figure out how to set up a new blog and get so frustrated that you eventually just QUIT! Either get someone who knows what they are doing OR get a great system that has a blogging platform with it. I personally use MLSP Sites and remember I’m a techie and I still use a SYSTEM! Don’t let technology stop you before you have even started this incredible journey. 2. What Do I Talk About? This is the second of the 3 obstacles that I continually hear and, in fact, I had this same question myself. 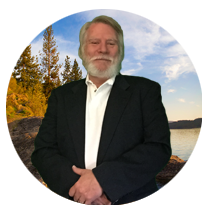 In his course, Ray teaches the ILT system which stands Invest, Learn, Teach. This method of developing content on a daily basis has changed my blogging journey completely. The basics are just this. You Invest in your education and personal growth, whether that is free or paid for. You then take the time to actually Learn what you have invested in and finally you Teach others through your blogs what you have learned. That’s all there is to it. Most people have no problem with the first two but fail to take one more step to teaching and passing it forward. 3. Why Would Someone Listen To Me? This again one that I struggled with at first. I kept thinking why would anyone listen to me. I’m just starting this journey and really haven’t had any success yet. If you are feeling that way, here’s what I can tell you STOP IT! If you are working on growing yourself through courses, training and experience then you are most likely light years ahead of most people. To be honest once I realized I was being selfish by not sharing what I was learning I’ve never had this obstacle stop me again. You owe it to your niche to pass on what you are learning and experience instead of hoarding it all to yourself, capiche. So there you have it my top 3 Obstacles that I have found most people have when deciding whether or not to start blogging and sharing what they have of value with the world. Moral of the story is this, don’t let your fears stop you and don’t be a hoarder of what you have learned and been taught! Conquer These 3 Obstacles NOW! Does Blogging Consistently Really Work? 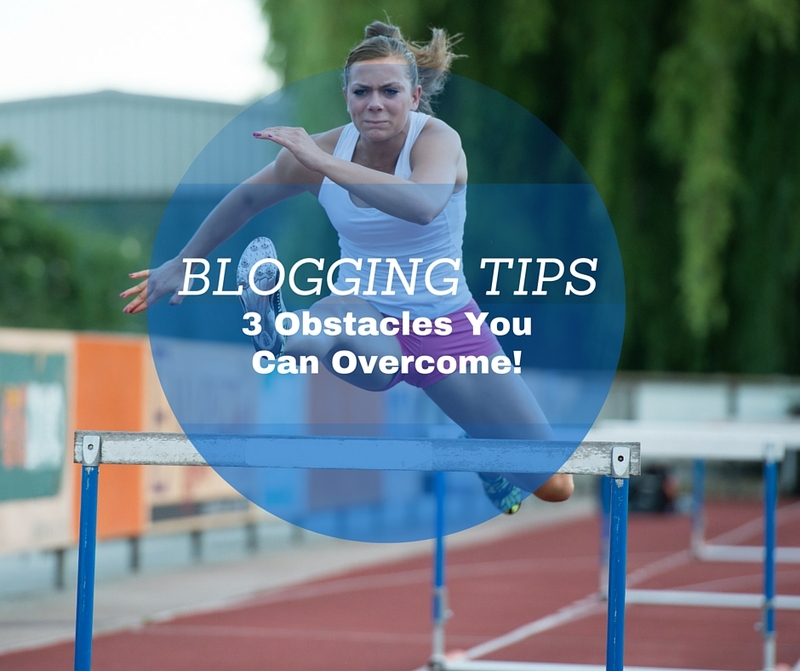 If this post, Blogging Tips: 3 Obstacles Your Can Overcome, has inspired or helped move forward I would love to hear about it. Please share and comment below. Awesome post Ron! Love the look of your blog! When you use the ILT method like you mentioned you will never run out of things to blog about. Great content as usual. Thanks for sharing. Thank you for the comment Dereco…. Thanks for the great comment Tara…. Your post is right on Ron. When I first started (and occasionally still), I had all these things going through my mind. Lots of value and pearls of wisdom in your post! Perfect and right on point Ron! Blogging doesn’t have to be complicated and with the 3min expert, anyone can learn to blog and be successful! Excellent tips. The ILT method is a great way to repurpose content to teach your audience what you are learning. Mine obstacles with blogging is limited time and getting frustrated with how long they take to rank in Google. As you say, don’t let me fear (frustration) stop me. Thank you for your comment David…. Ron this is something we all had to deal with. Excellent post. Thank you for sharing! I am sure many will relate with those obstacles. I know I struggled with #3, why would anyone listen to me 🙂 Always working on growing ourselves. Thanks for a great read.